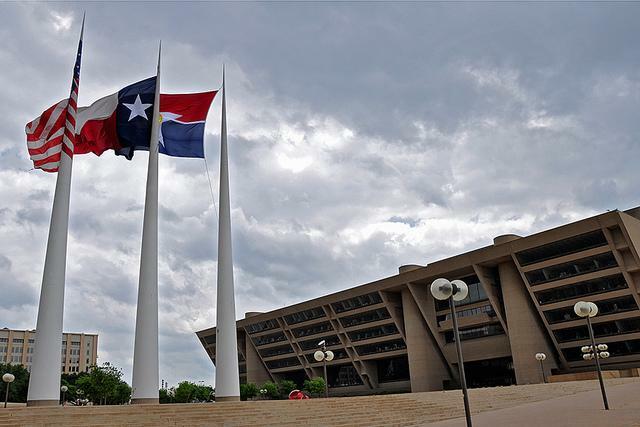 Former Dallas Mayor Austin Starke Taylor Jr. died Monday. He served two terms from 1983 to 1987 before being succeeded by Annette Strauss, the first woman elected mayor of Dallas. The Dallas Morning News reports that "Taylor was known for his conscience and conviction," and for appointing the city’s first black city manager, Richard Knight. Taylor was born in Paris, Texas, in 1922 and graduated from Highland Park High School in 1939 and Rice University in 1943. He served in the Navy during World War II before joining his father’s cotton investing firm in 1946. The New York Times reported in 1983 that Taylor had run the most expensive mayoral campaign at the time - raising about $700,000 - outspending his opponent, City Council member Wes Wise, 10 to 1.